With the delivery of the m.v. 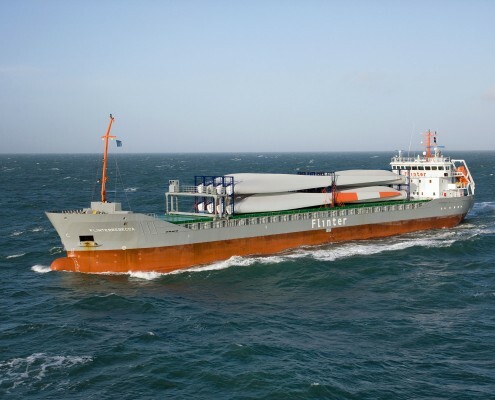 ´Flinterrachel´to her onwers, Barkmeijer shipyards completed a short series of two identical multipurpose vessels with a capacity of more than 5600 tdw. As a further continuation of the 4500tdw series, the single hold reaches a length of 72.20 m and has a capacity of 244000 cbft. 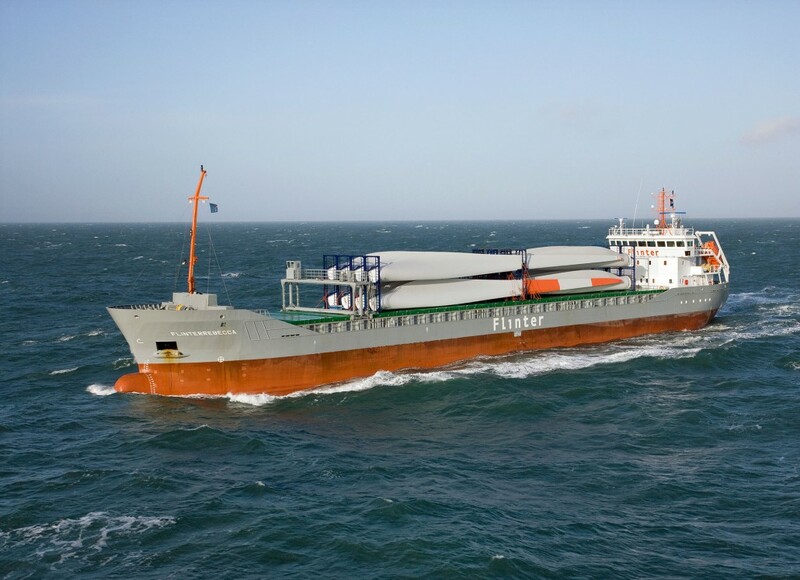 The vessel is equipped for unrestricted navigation and is able to transport all kind of cargo, including containers and some types of dangerous cargo in bulk in accordance to regulation 19 of the SOLAS. During the development of the vessel, special attention has paid to reduce the noise and vibration levels, which resulted in a very calm and quiet ship.